Complete Your Tennessee Defensive Driving Online! Simply complete the traffic school course and exam 100% online from start to finish! You will have unlimited retakes so you are guaranteed to pass. Upon completion of the driver education program, you will be able to immediately download your certificate at no extra charge. *Tennessee Code provides standards for implementation of online driver education (traffic schools) on a court-by-court basis pursuant to T.C.A. 55-10-301. » Is this approved traffic school? Yes. 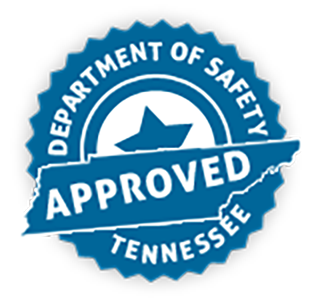 Our 4-Hour Defensive Driving Course (also referred to as 4-Hour Driver Education Course or Traffic School) has been approved by the Tennessee Department of Safety. » Is this course online? Yes, this is not a classroom course. The course and exam are taken 100% online. You can log on and off as need â€” our system will save your progress. » Is everything I need to take the course online? Yes. Everything needed to complete the course from start to finish is online. » When will I receive my certificate of completion? Upon successful completion of the course you will be able to download your certificate of completion immediately at no extra charge. 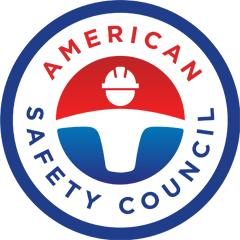 "Tennessee Online Traffic School" is a servicemark of American Safety Council, Inc.